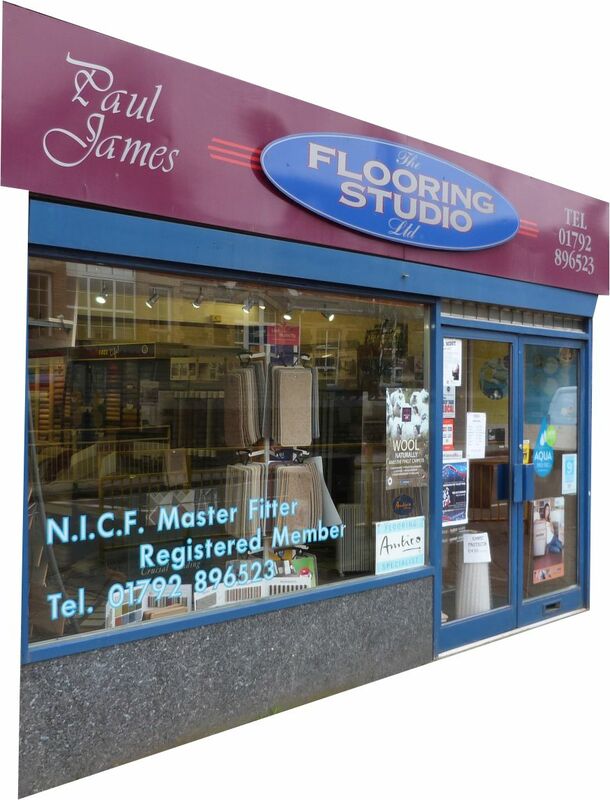 The Flooring Studio Limited is a family business run by Paul & Joyce James and has a reputation second to none. We’re a company built on its reputation and personal service with over 40 years experience in the flooring industry. Paul James is a registered as a Master Fitter with the NICF and has carried out his time-serviced apprentice with one of the countries leading flooring specialists. Our client base covers all aspects of Residential / Commercial & Industry dealing with Health Authorities, Education Departments and Crown Prosecutions Services to name but a few. We also offer a 24 hour fitting service for the contract user. For most homes carpet is still the number one choice, providing that very special welcome that enhances your home. When you decorate your home the floor is just one of the many factors which set the style and the mood of the room. We offer a full supply and fit service on all types of floor coverings for business needs, including a 24hr service. As you come up high street, you see a school on your right hand side, on the corner of Brighton Road. The Flooring Studio is opposite the school. If at anytime you get lost then please call us on 01792 896523 and we will be happy to help.